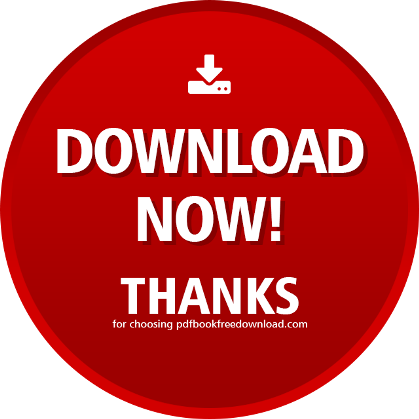 Child Custody Evaluation & Mediation Preparation ebook by Dr. Miguel Alvarez and Dr. Lori Love full download (.pdf). Feel free to share with your friends on Facebook! 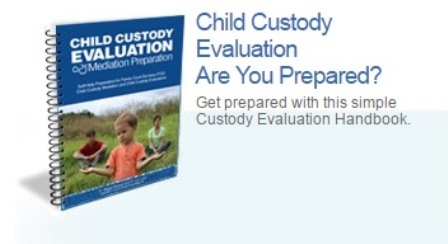 This handbook was designed to prepare you quickly and effectively for Family Court Services (FCS), child custody mediation, and/or child custody evaluations. It is not intended to serve as an exhaustive approach for these situations since most people do not have the time, inclination, or resources to become the perfect candidate. You can benefit significantly and immediately from the use of a few simple tools such as a basic orientation, an organizer, and a check list. If you do not have the time or the money for what’s known as a “private preparation,” this handbook is for you.